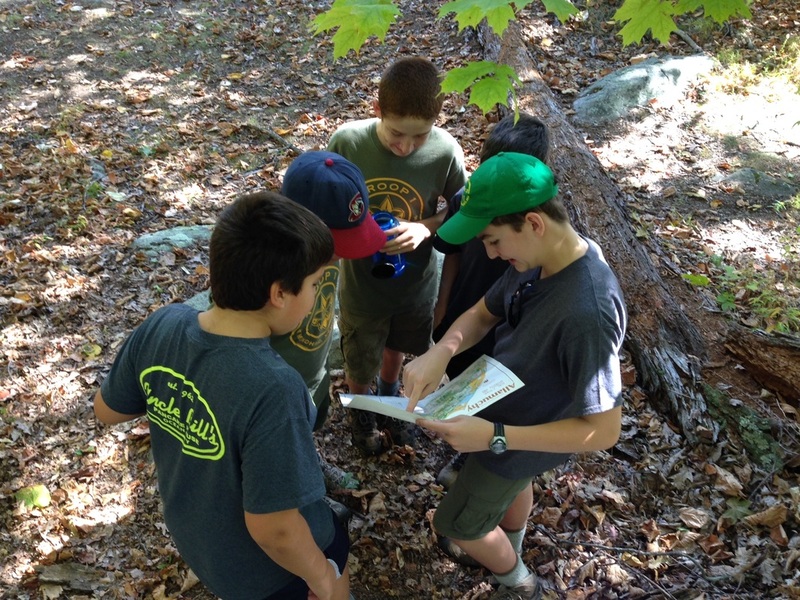 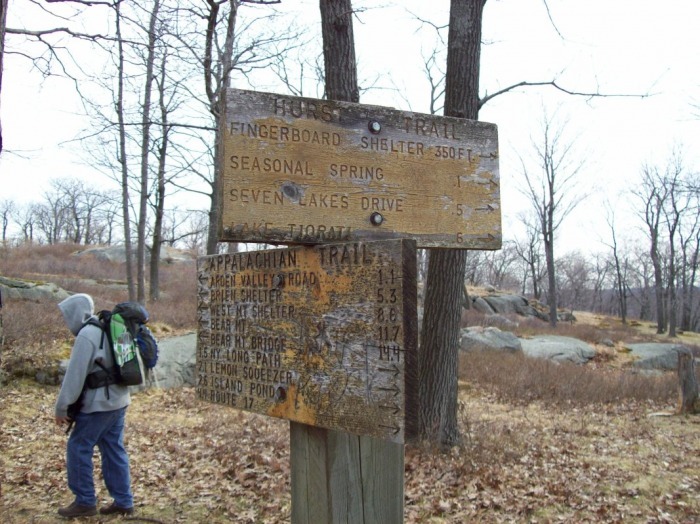 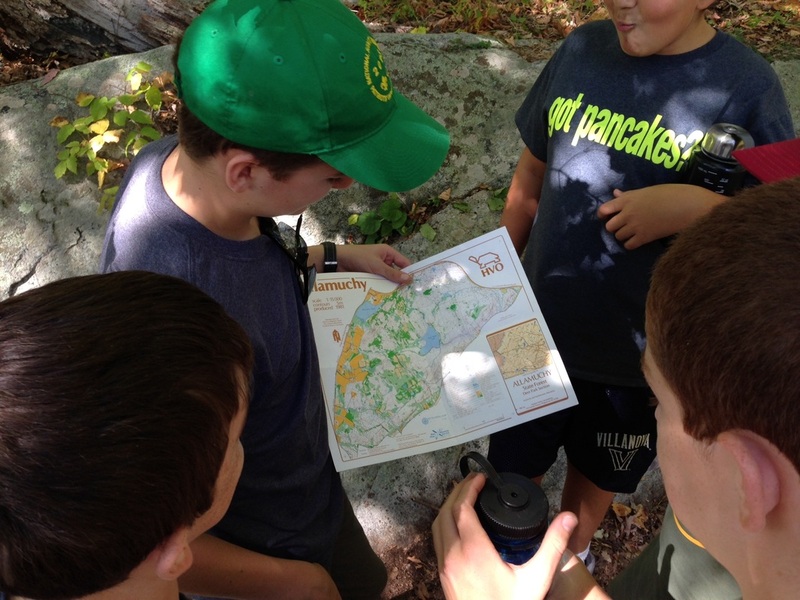 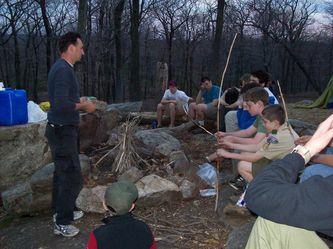 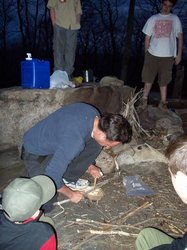 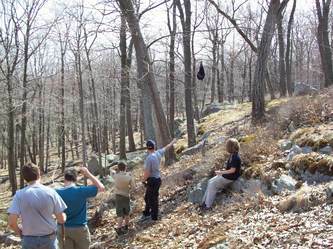 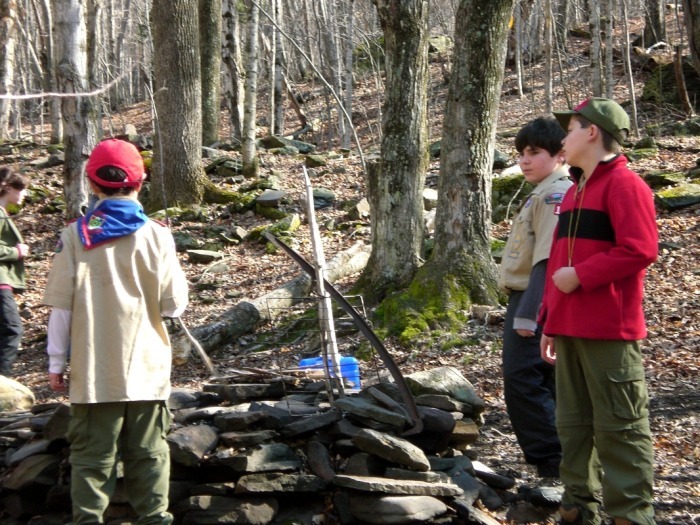 Troop scouts added to their wilderness survival skills by learning navigation, wild food sources, firestarting without matches. 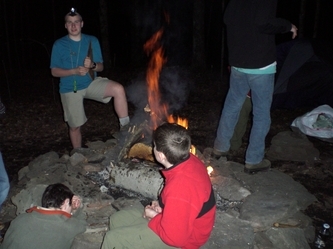 Click on any picture to begin slide show. 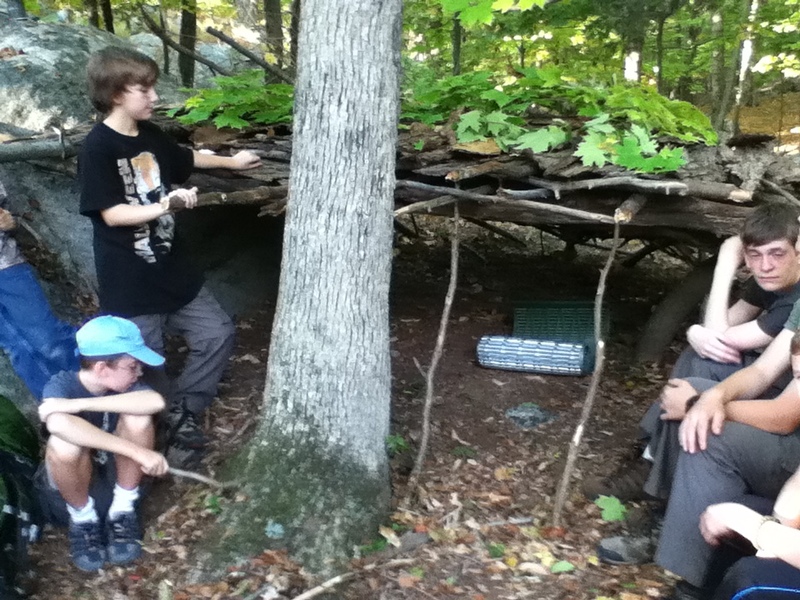 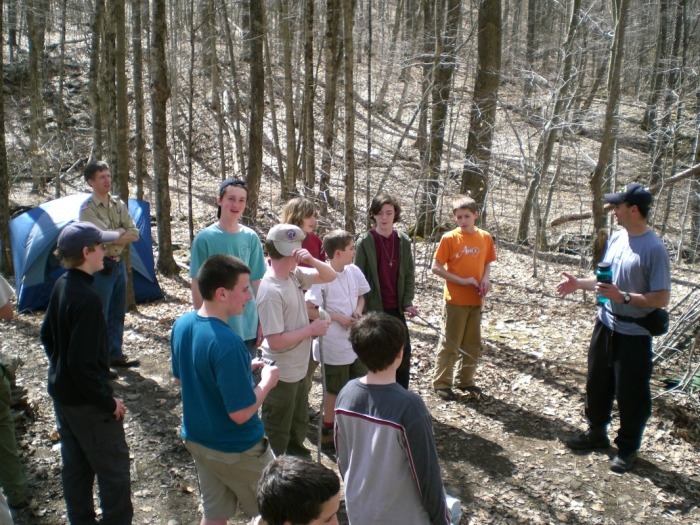 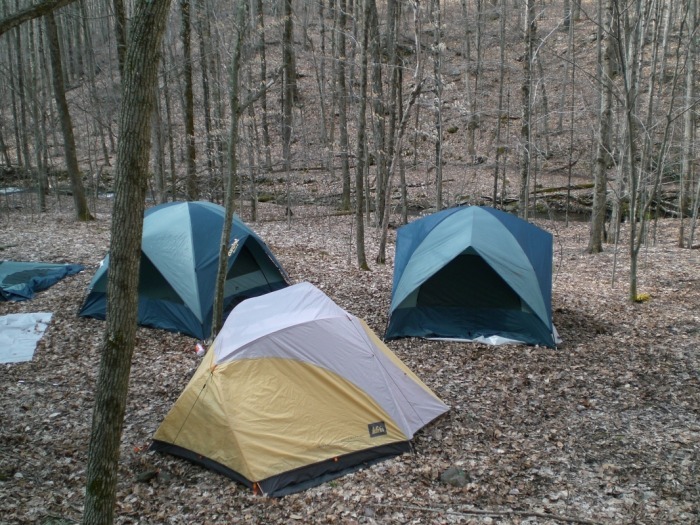 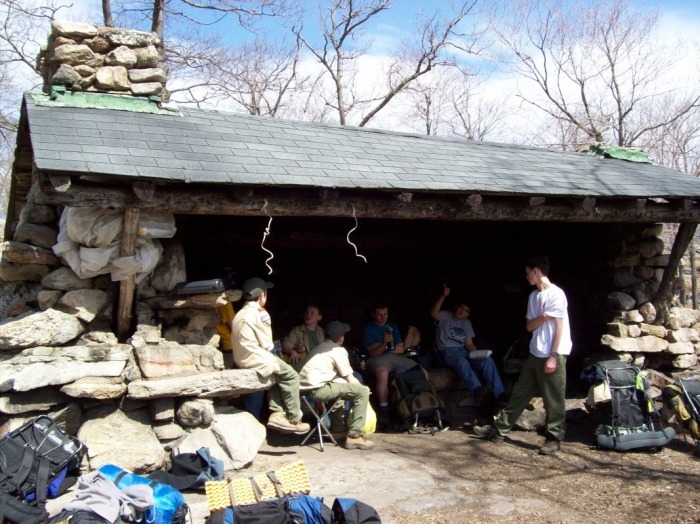 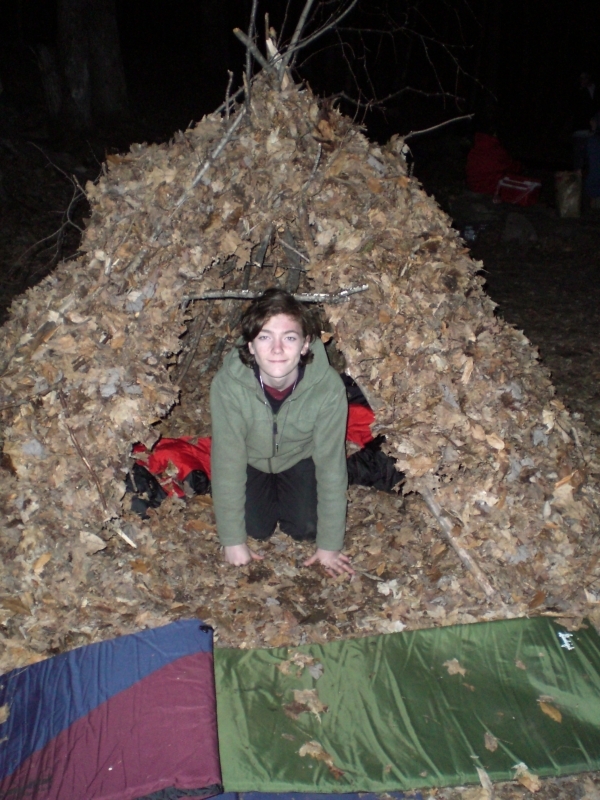 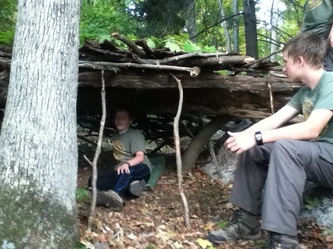 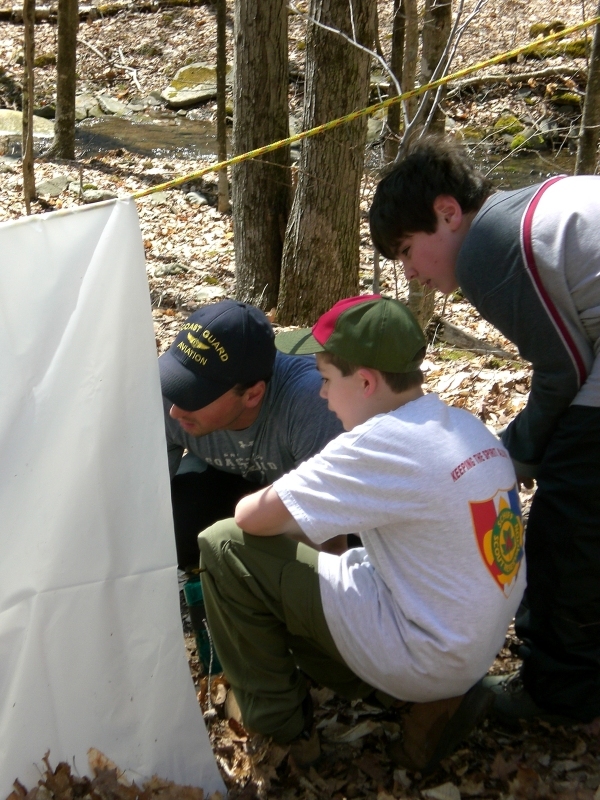 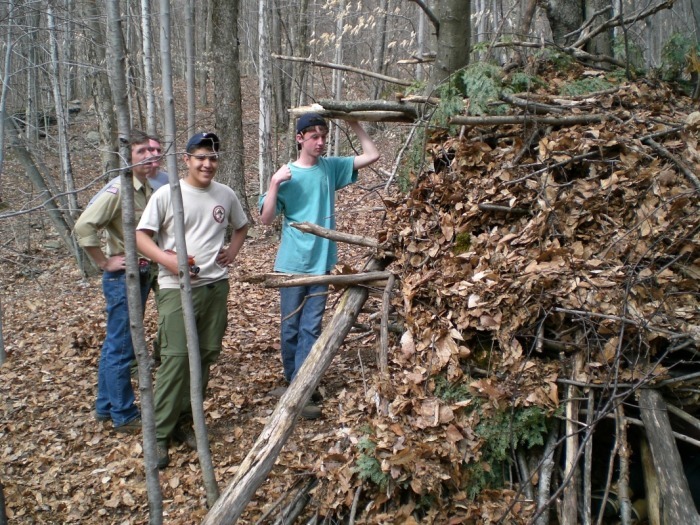 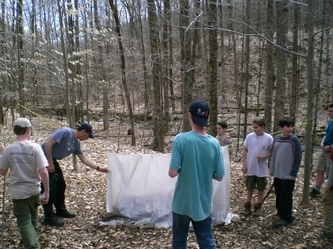 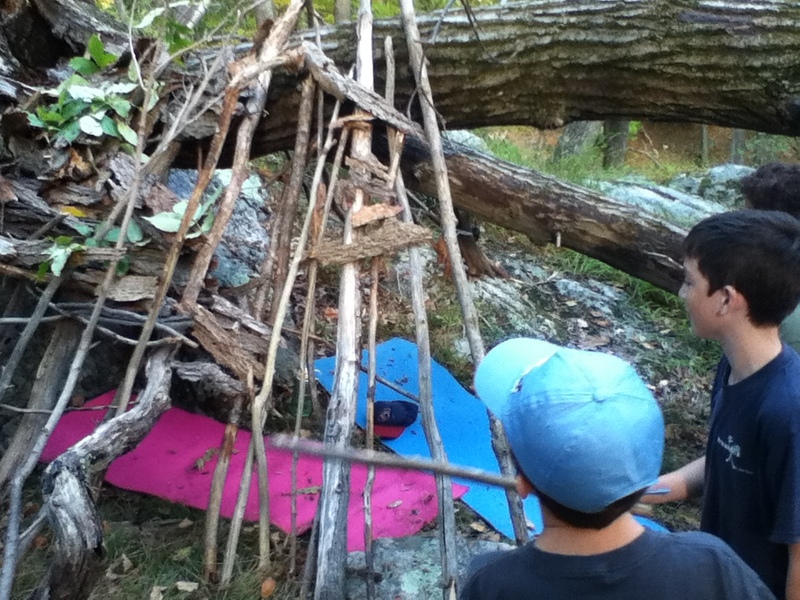 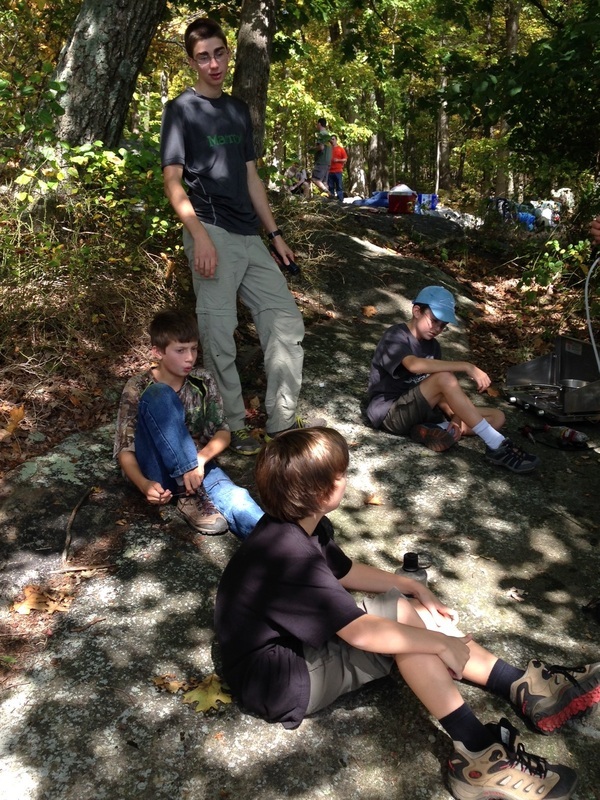 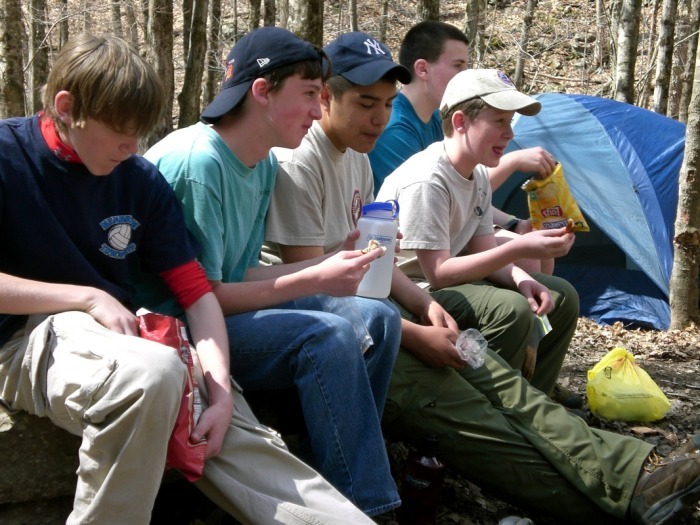 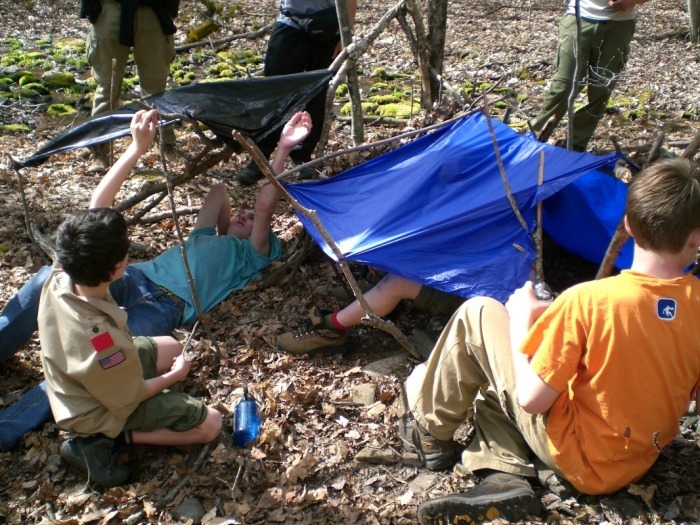 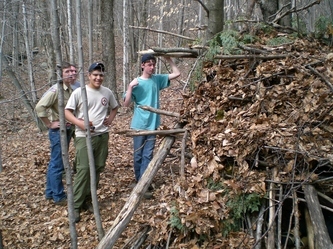 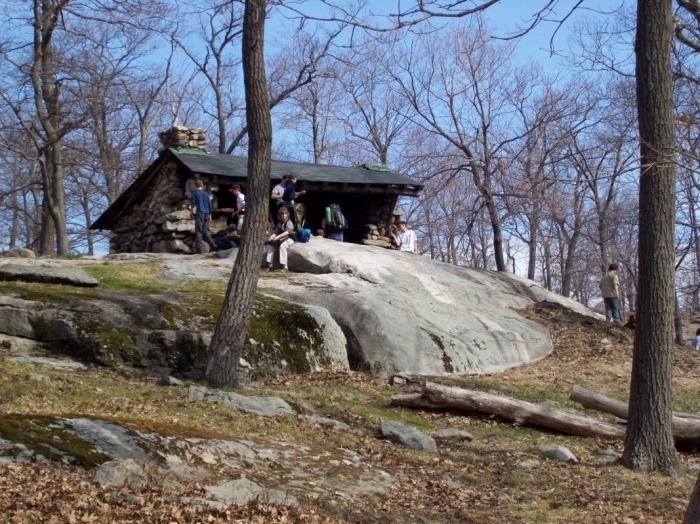 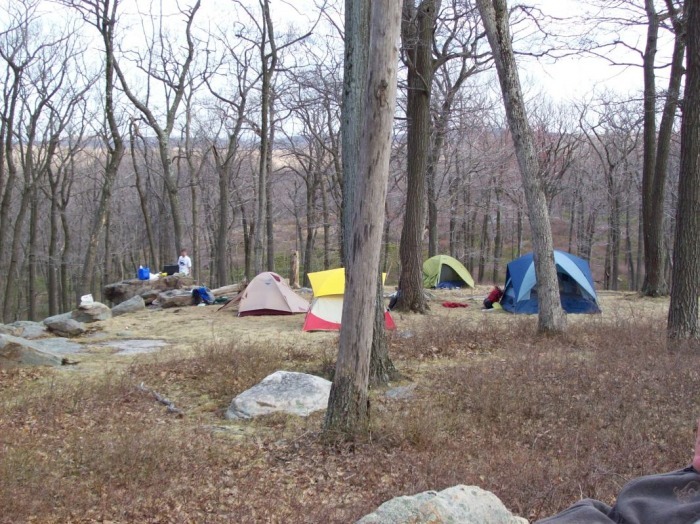 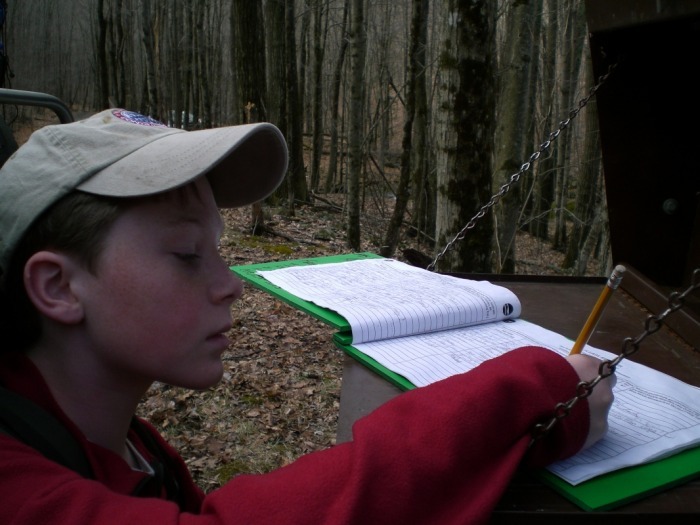 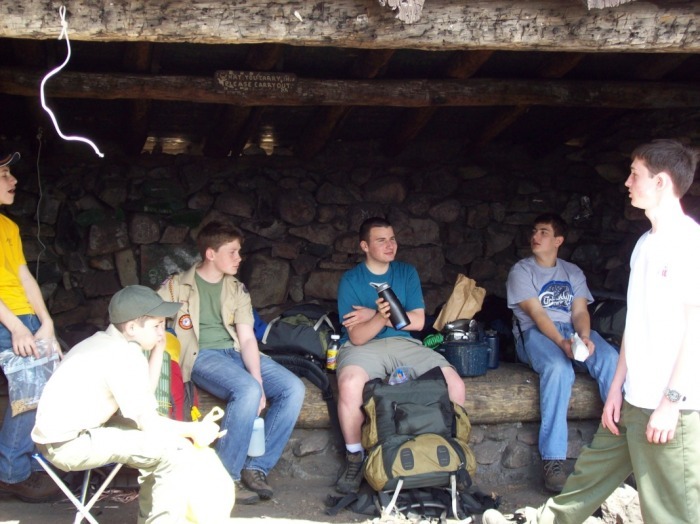 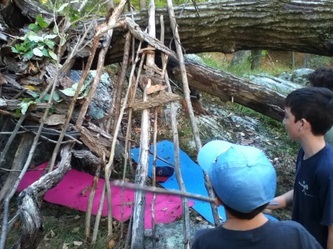 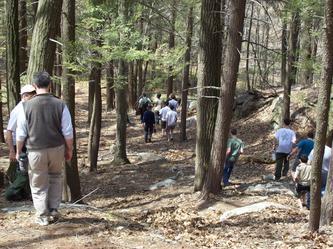 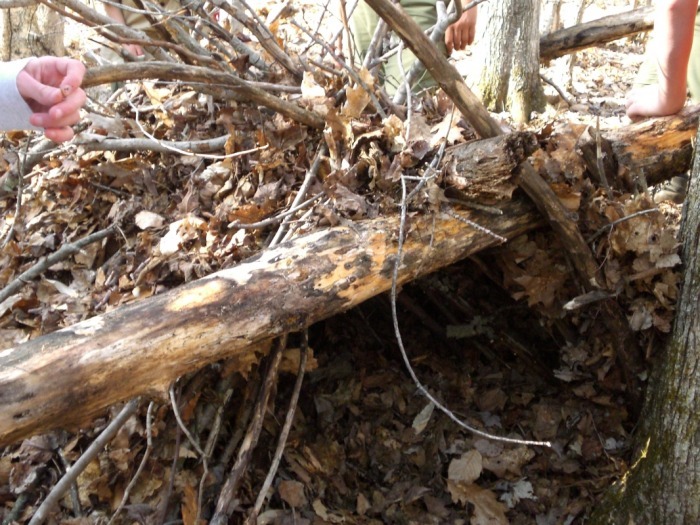 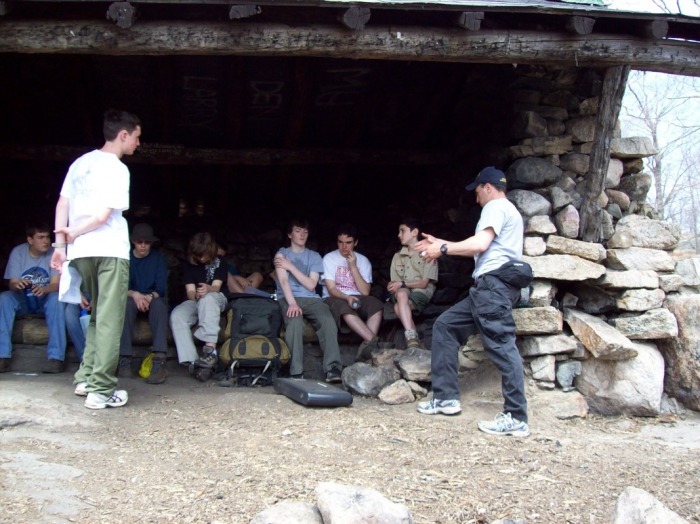 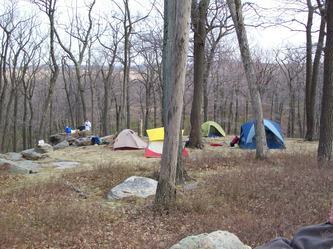 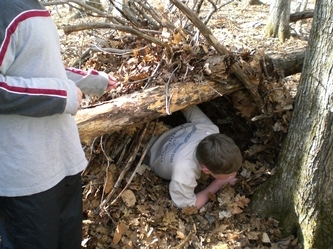 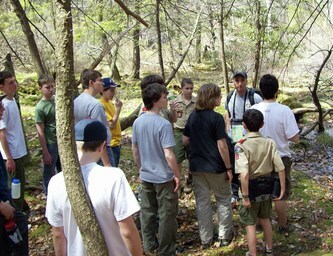 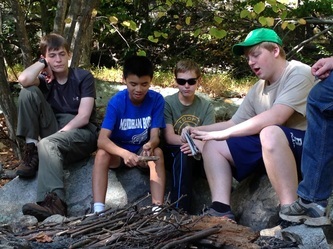 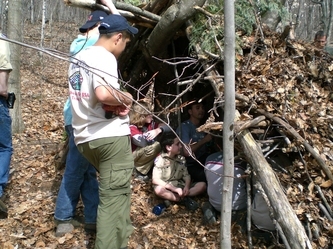 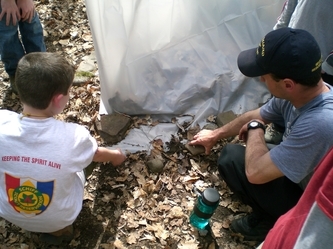 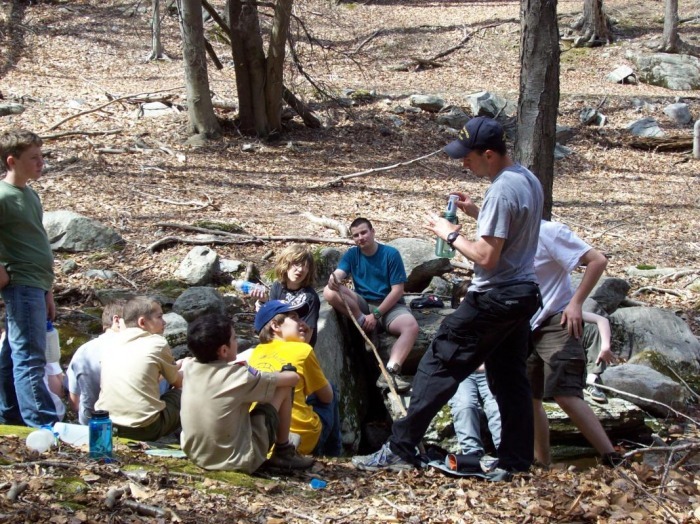 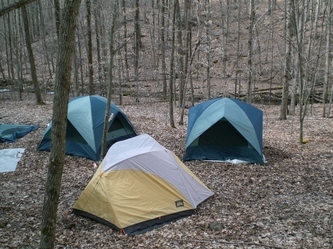 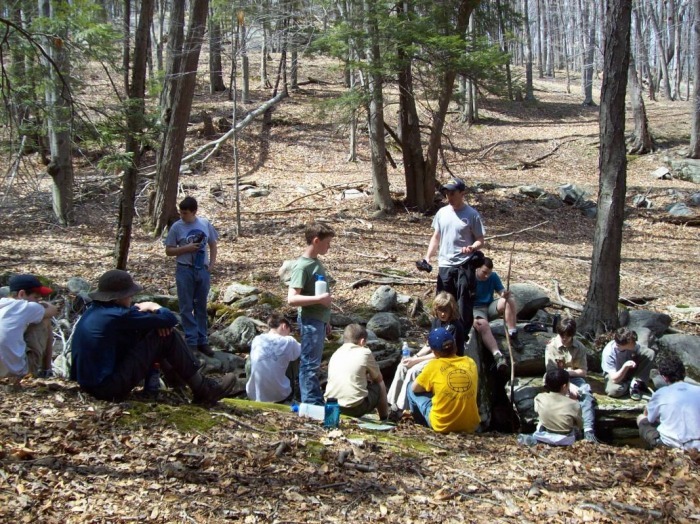 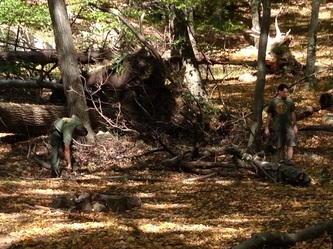 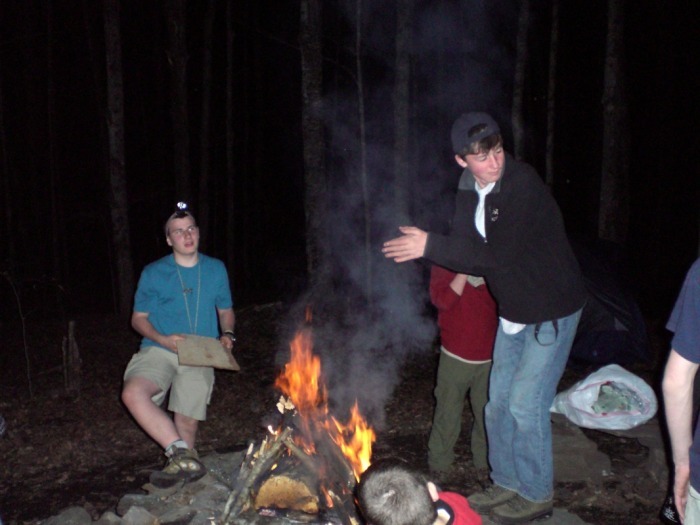 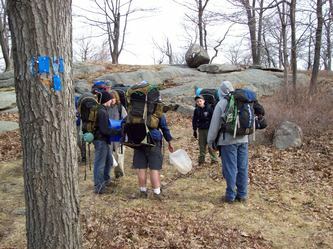 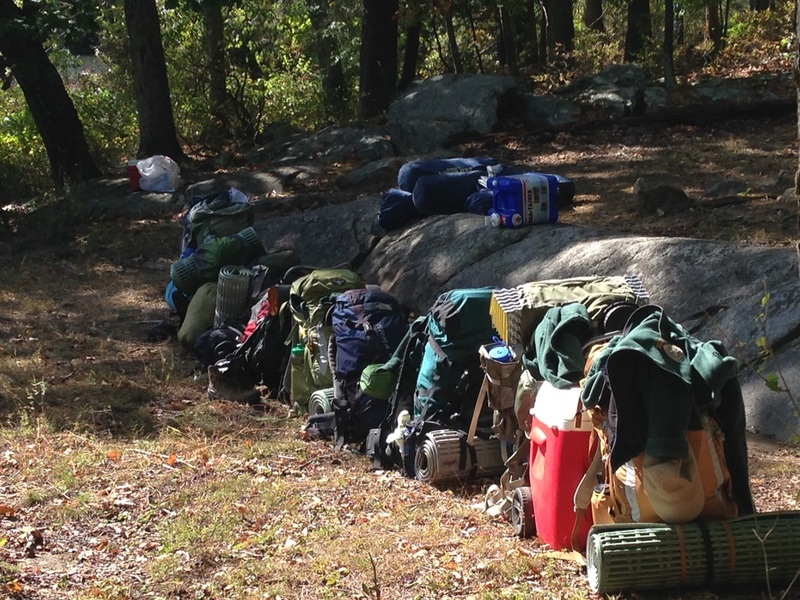 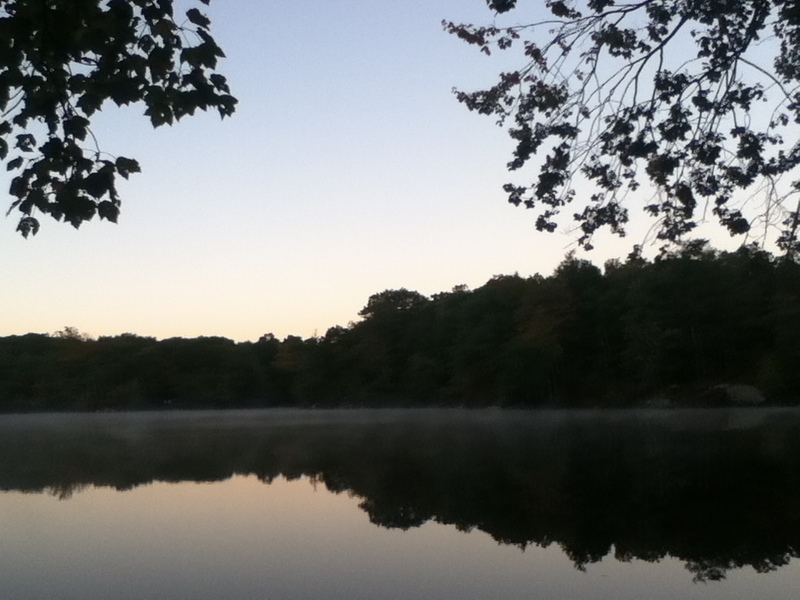 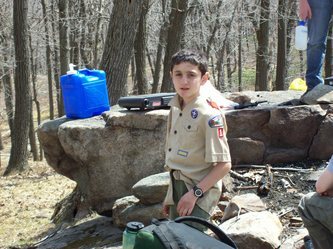 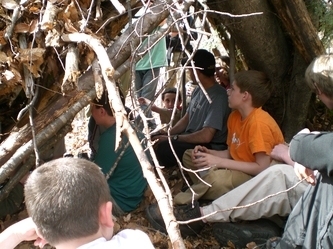 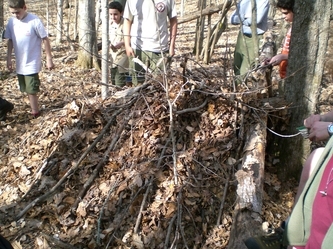 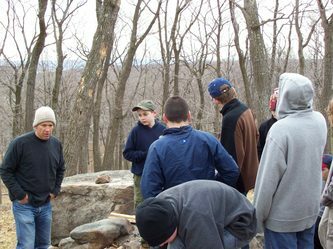 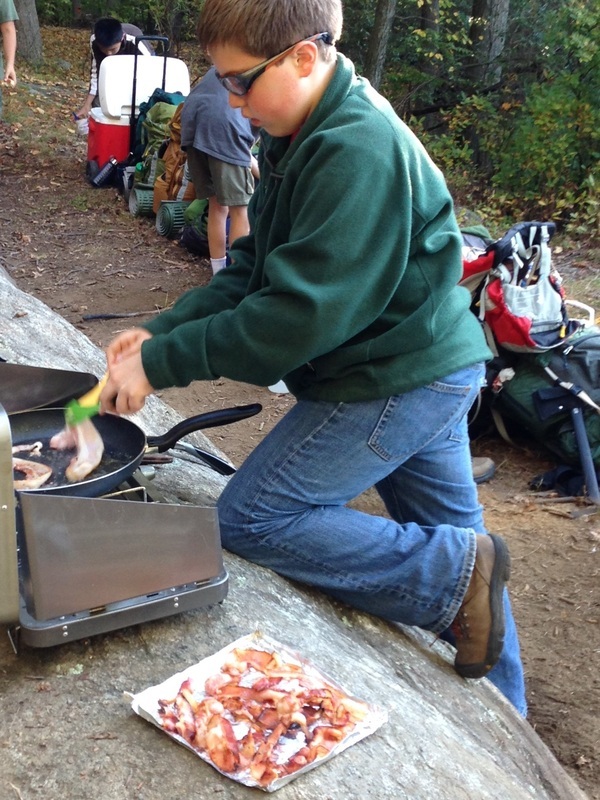 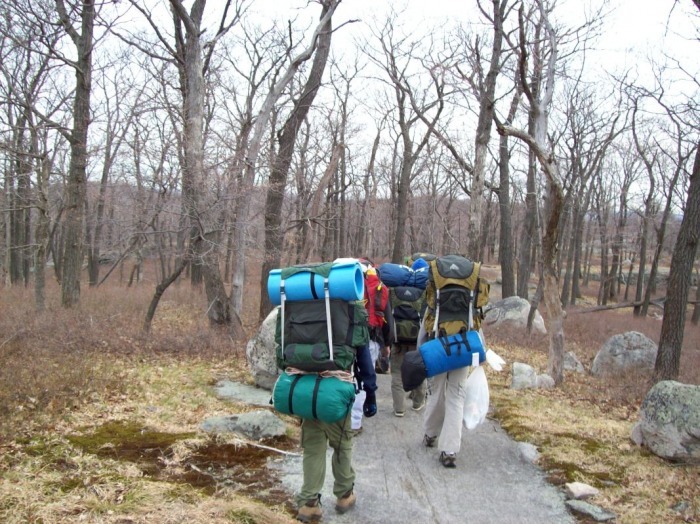 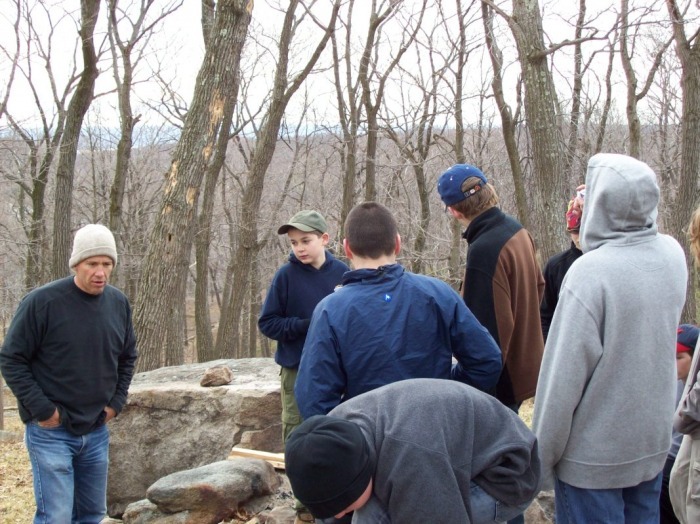 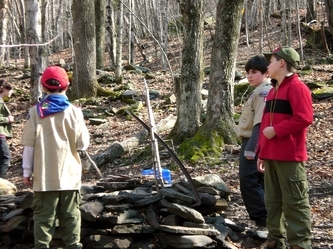 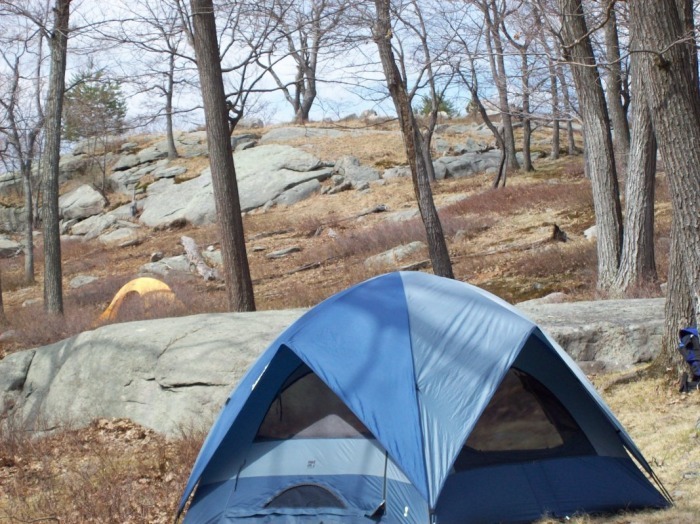 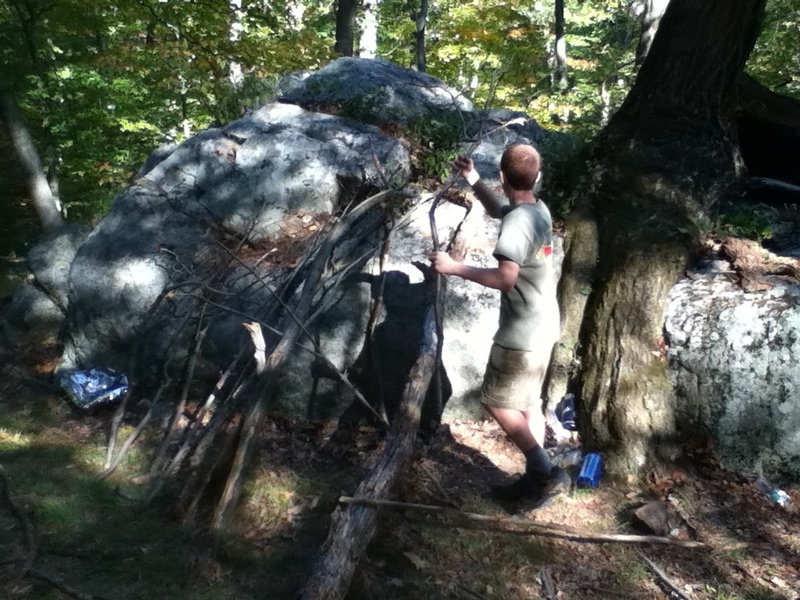 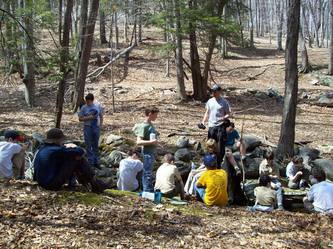 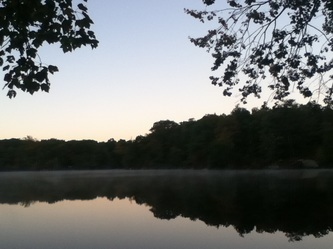 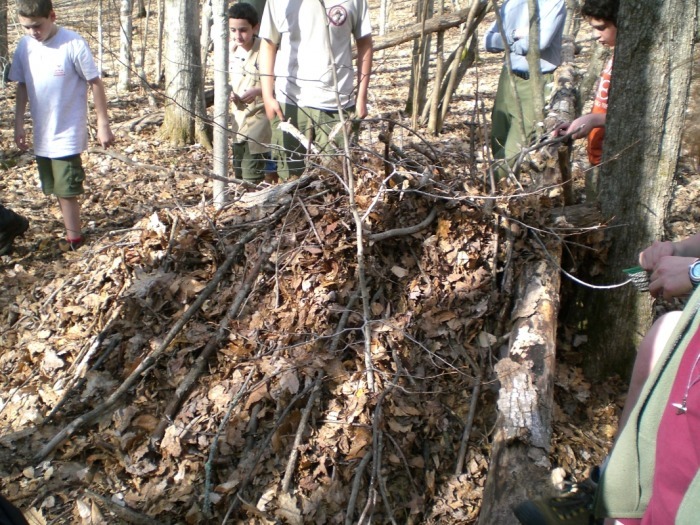 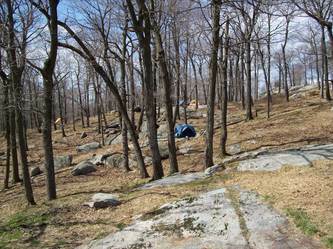 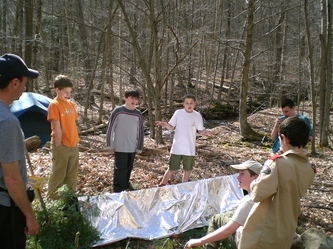 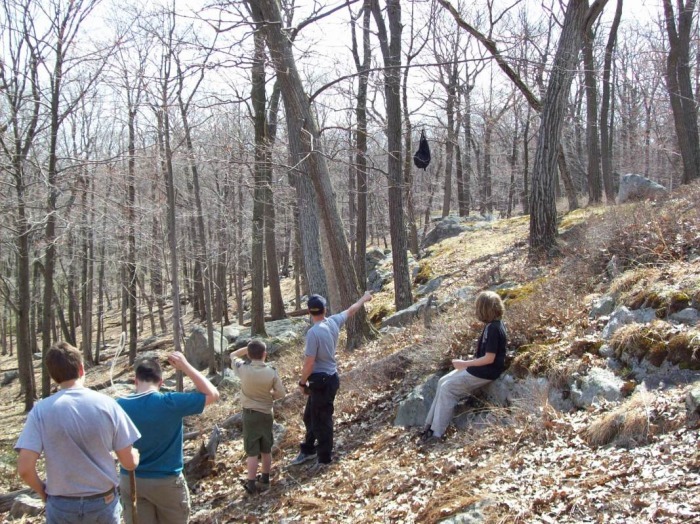 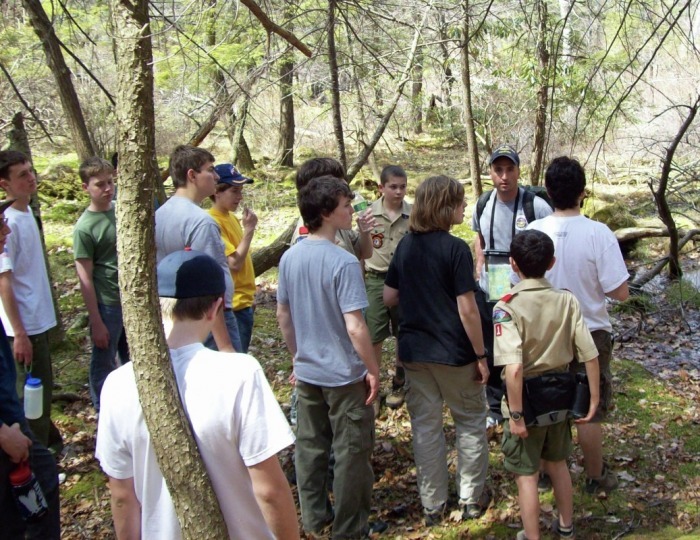 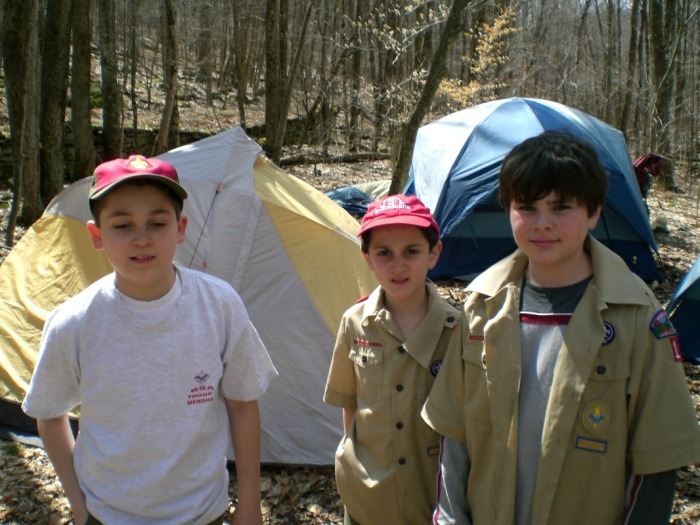 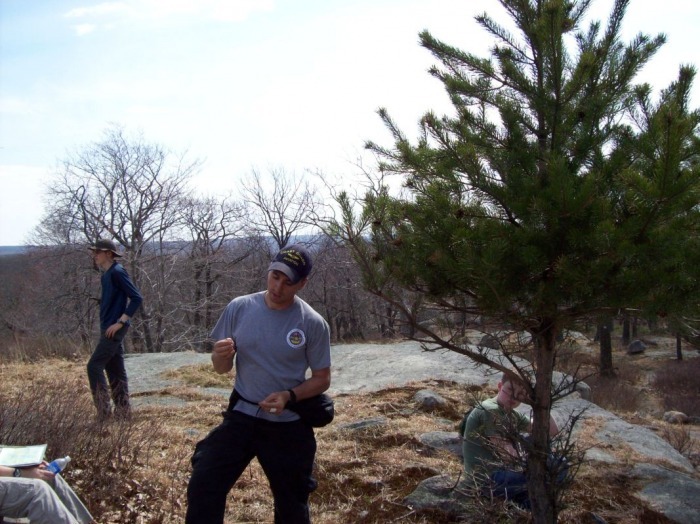 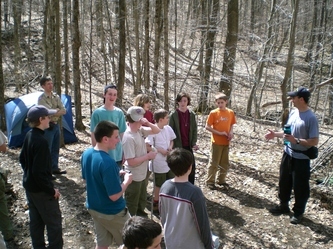 On Troop 1's first wilderness survival weekend, the scouts learned mental preparedness and emergency shelter-building.